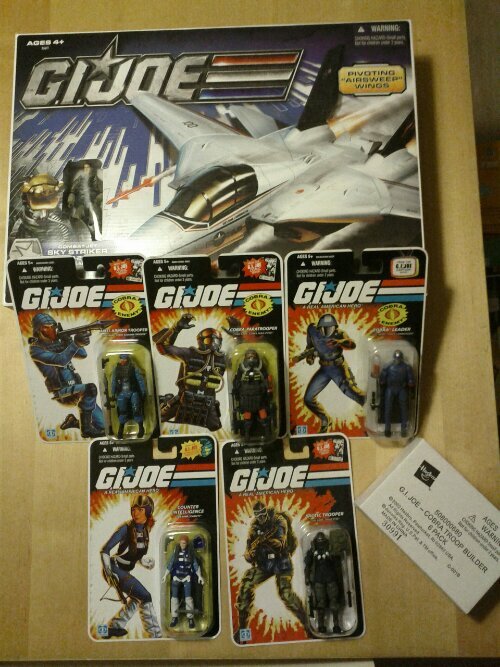 I’ve decided to give myself a late New Year’s present and so I ordered some new joes from smalljoes. As always, it arrived fast and in a good package. No doubt, you’re wondering what I ordered. Check out the pic. Next to these new toys I also ordered some stands so I can finally get my collection organised and displayed. Over the next months I’ll be posting more updates on this.